Herb drug interactions (HDIs) have a bad reputation. 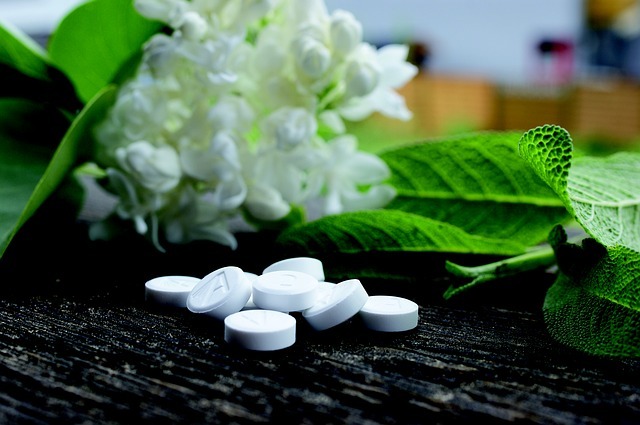 Negative herb drug interactions have been unfairly emphasized, and the subject has overall served to increase paranoia and suspicion about using herbs in clinical settings. The truth is that these are largely positive–some herbs can synergize with drugs to increase their efficacy or alleviate their side effects. 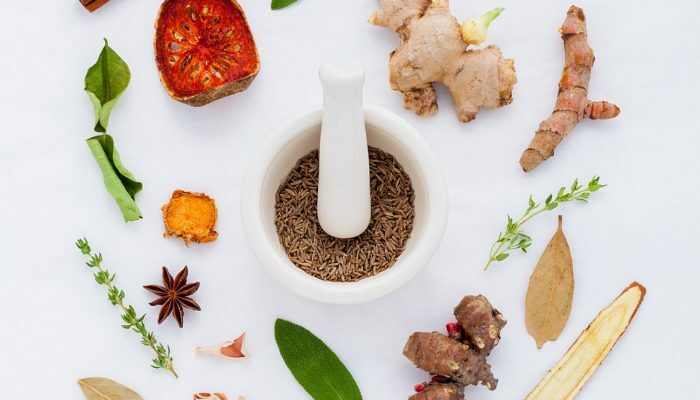 This post is intended to inspire clinicians and medical providers to further research the use of herbal medicine to improve drug efficacy and reduce side effects. It is not intended to be used for self-treatment. Any modification of a drug regimen should be executed under the supervision of a licensed medical provider. I’m serious. This isn’t a standard disclaimer, it’s a matter of life and death. Pharmacodynamics refers to the effect of the drug on the body. Pharmacodynamic interactions occur when drugs or agents act at the same or interrelated receptor sites, resulting in additive (1+1=2), synergistic (2 x 2=4), or antagonistic (1-1=0) effects of each drug at the target receptor. These are predictable if the practitioner has a basic working knowledge of the substances. Pharmacokinetics refers to the effect of the body on the drug. Pharmacokinetic interactions occur when the body alters the metabolism of a substance, particularly when a substance alters the absorption, distribution, metabolism, or excretion of the drug (usually by affecting liver function or GI tract absorption). 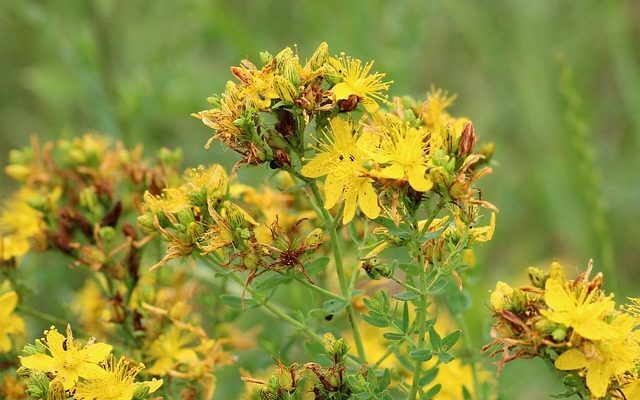 A classic example of a pharmacokinetic liability is St. John’s wort (Hypericum perforatum, SJW), a great hepatic herb. SJW alters a liver enzyme family called CYP450. These enzymes are responsible for processing drugs and other exogenous substances. When something alters these enzymes, other substances going through those same pathways are affected. Thus we encounter the potential for pharmacokinetic interactions, particularly with antiretrovirals, post-transplant immunosuppressants, and anticoagulants (all critical medications). Another example is grapefruit juice, which can alter P-gp (P-glycoprotein)– a protein pump cell membrane that pumps foreign substances out of cells in the GI tract. By inhibiting these enzyme systems, grapefruit juice alters the pharmacokinetics of a variety of medications. Warfarin/coumadin (anticoagulants) – Just please do not use herbs with these drugs, ever. They have a very narrow therapeutic window and quickly become toxic at higher concentrations. Stay away! Psychiatric drugs – Combination therapy is common in these regimens and the potential for interactions can be high. People can be tempted to introduce SJW as a mood-enhancer. Due to its interactions liability, users encounter risk of seratonin syndrome. Additionally, any modification of these regimens should be done extremely carefully due to the potential psychological consequences. Antiretrovirals – SJW has been shown to decrease bioavailability of these drugs in a clinical study. People with chronic viral infections may depend on these medications for their lives. 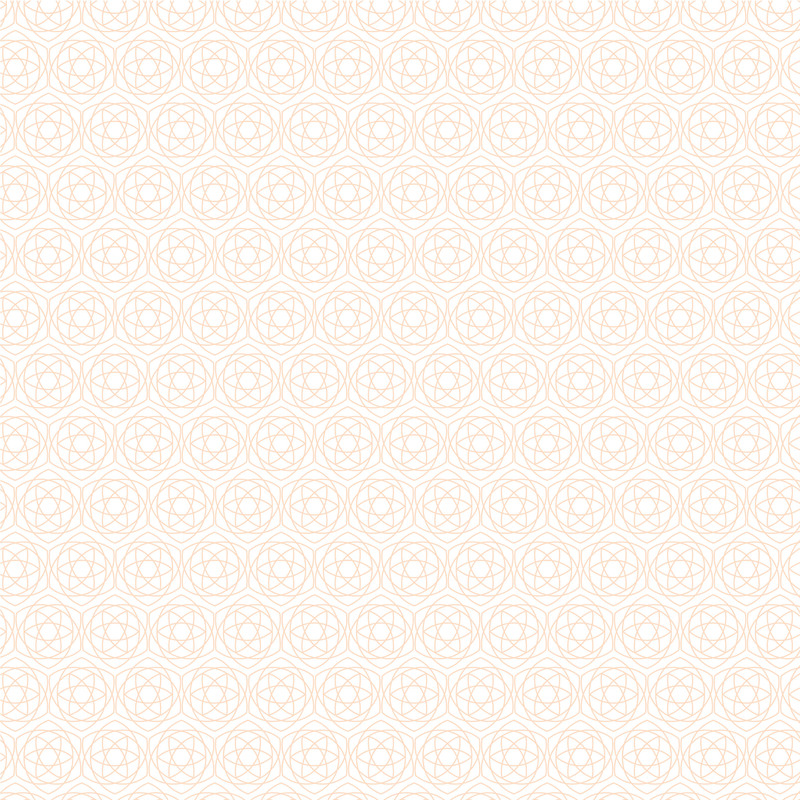 Cardiac medications – Obviously use caution with any life-saving or critical medications. There is a theme here! Immunosuppressants are prescribed for inflammatory autoimmune diseases or following organ transplant. The consequences are great, so exercise great caution with immune stimulants and modulators. Prior to surgery, a patient should abstain from any anticoagulant substances (i.e. Ginkgo biloba, reishi). Steroids – Licorice (Glycyrrhiza glabra) contains steroid like compounds and should not be used in conjunction with these drugs. Polypharmacy – In the presence of multiple pharmaceuticals, the risk of interactions increases. This should be an area of supreme caution, once where herbs with CYP450 activity should be avoided (SJW, Ginkgo biloba). Supporting liver and kidney health with mild hepatic herbs (i.e. dandelion, Taraxacum officinale). Selective serotonin reuptake inhibitors (SSRIs) block reabsorption of the neurotransmitter serotonin to increase its overall levels. Decreased libido is a common side effect of these drugs. This can be treated with aphrodesiacs like Cordyceps sinensis and damiana (Turnera diffusa). Nutritional supplements can also support various aspects of neutrotransmitter synthesis and function. Chromium supports glucose regulation and neurotransmitter precursors. EFAs/fish oil assists seratonin and other neurotransmitter precursors. B vitamins (esp. B12) also support neurotransmitter synthesis. SSRI withdrawal effects (irritability, insomnia, dizziness, fatigue, nausea) can be severe for people who have been taking them longer than 6 weeks. In conjunction with a medical provider, this can be treated with herbs like SJW and Rhodiola rosea. These medications are principally used in the treatment of schizoprenia and bipolar disorder, though their use has widened in recent years. They generally work by binding to/blocking the D2 or dopamine receptor in the brain. I don’t imagine my readers need more information on the dire state of antibiotic resistance. The environmental consequences are great, and the patient continues to suffer as antibiotic regimens require escalation and longer duration of treatment. This is by far the most powerful place to use herbs- they can inhibit quorum sensing, serve as antibacterial adjuncts, and help dismantle biofilm in order to increase the efficacy of antimicrobial drugs and reduce resistance. Quorum sensing is how bacteria coordinate their collective activity. Quorum sensing inhibitors essentially shut down the cross-talk and community coordination between bacteria. 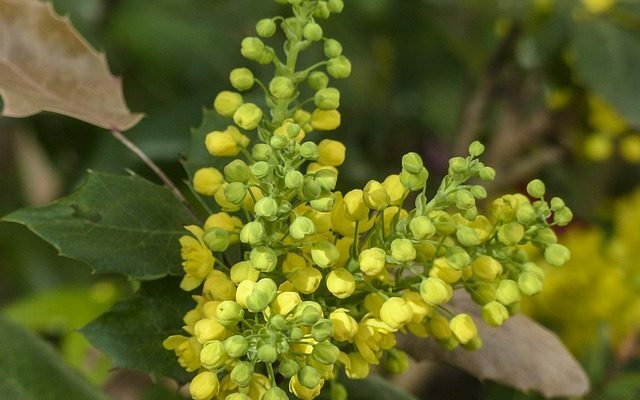 These include the berberine-containing herbs, such as Oregon grape root (Berberis nervosa) and other Berberis species, as well as goldthread (Coptis chinensis). 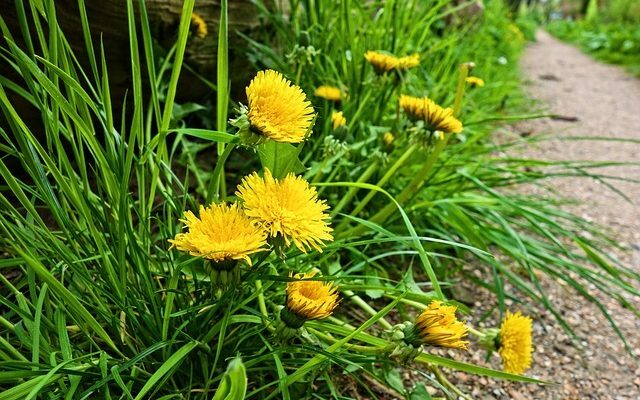 Complex antibacterial herbs can also serve as adjuncts to antibiotic treatment. (See Whole Artemisia plant overcomes Artemisin-resistant malaria in mice.) Depending on the infection and antibiotic treatment, herbs like garlic (Allium sativum), Cryptolepis sanguinolenta, and sweet annie (Artemesia annua) may be consulted to accompany antibiotic drugs. Remember: one size does not fit all when it comes to antibacterial herbs, so be specific and choose carefully. Opiates bind to the opioid receptor sites in the brain to reduce pain. They are extremely addictive and have led to a nationwide epidemic of addition and overuse. Tolerance is common, and patients often need to increase dosing over time. Withdrawal is severe. Can cannabis save the day? The endcannabinoid system “talks” to the endogenous opioid system (a phenomenon known as receptor cross-talk). These interactions are known to play a role in pain control. Cannabis synergistically interacts with opiate drugs, easing withdrawal and reducing the necessary effective dose. They can safely be used with nervines like skullcap (Scutellaria lateriflora), California poppy (Eschscholzia californica), other mild pain-relieving herbs or nervines as appropriate. 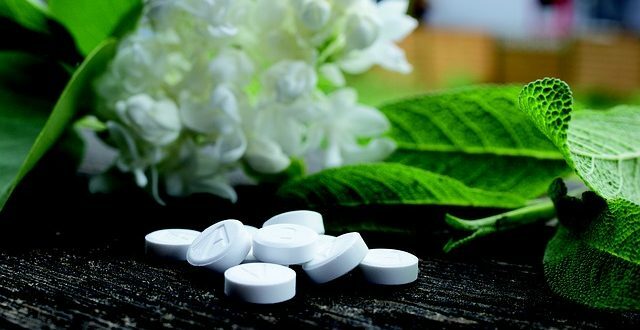 Nonsteroidal anti-inflammatory drugs (aspirin, ibuprofen, aleve/naproxen) are used in the treatment of pain, inflammation, blood clots, and fever. They work by inhibiting the inflammatory “Cox” enzymes. Turmeric (Curcuma longa) can be employed as an anti-inflammatory herb for a positive additive interaction. A common NSAID side effect is gastric ulcers. Turmeric can help here as well. Other demulcent herbs like marshmallow (Althea officinalis) and licorice (Glycyrrhiza glabra) can soothe GI tract lining for improved gut health during these regimens. Have a question? Know something that should be included? Leave a comment below or contact me.